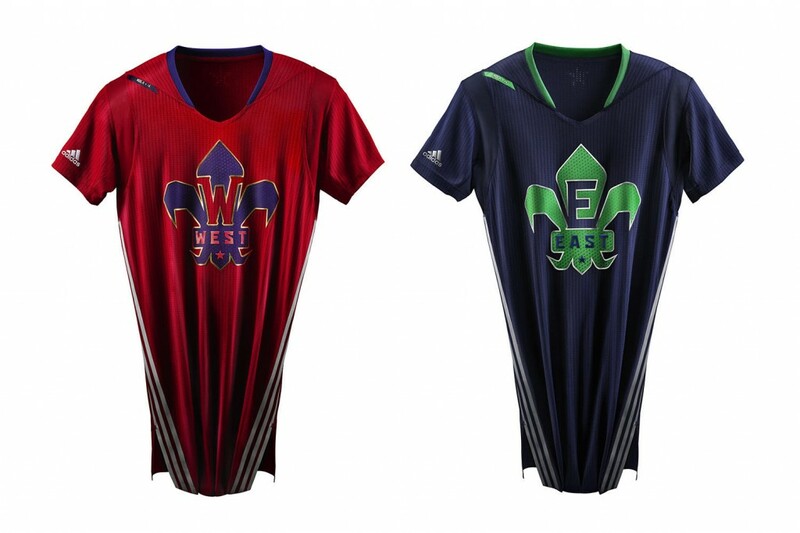 The NBA is going to have some odd jerseys for the NBA All-Star Game on Feb. 16th. 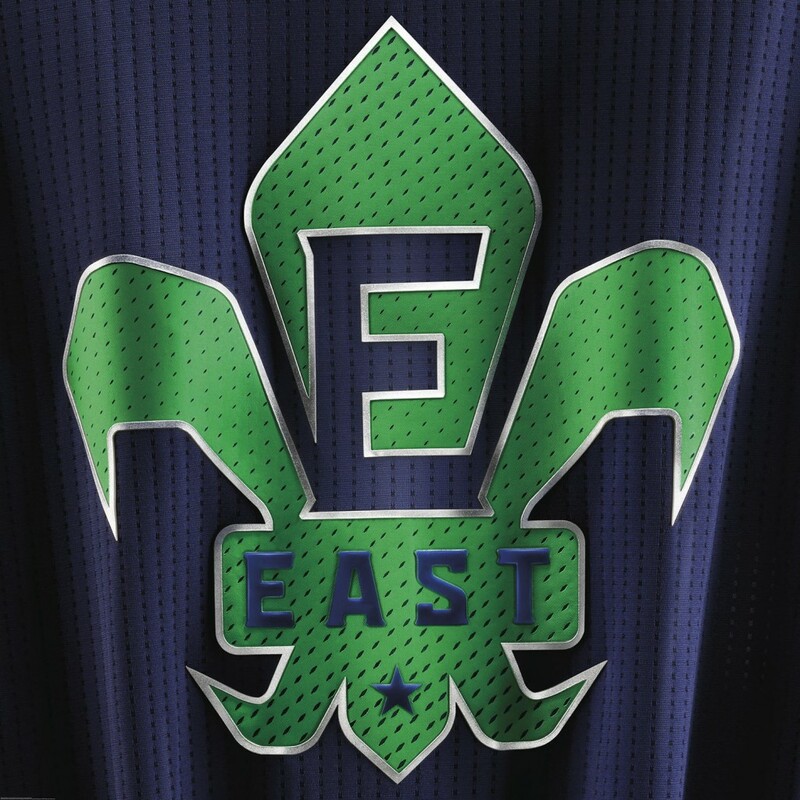 The jerseys will have sleeves and a a Fleur-de-lis logo to honor New Orleans where the game will be held. 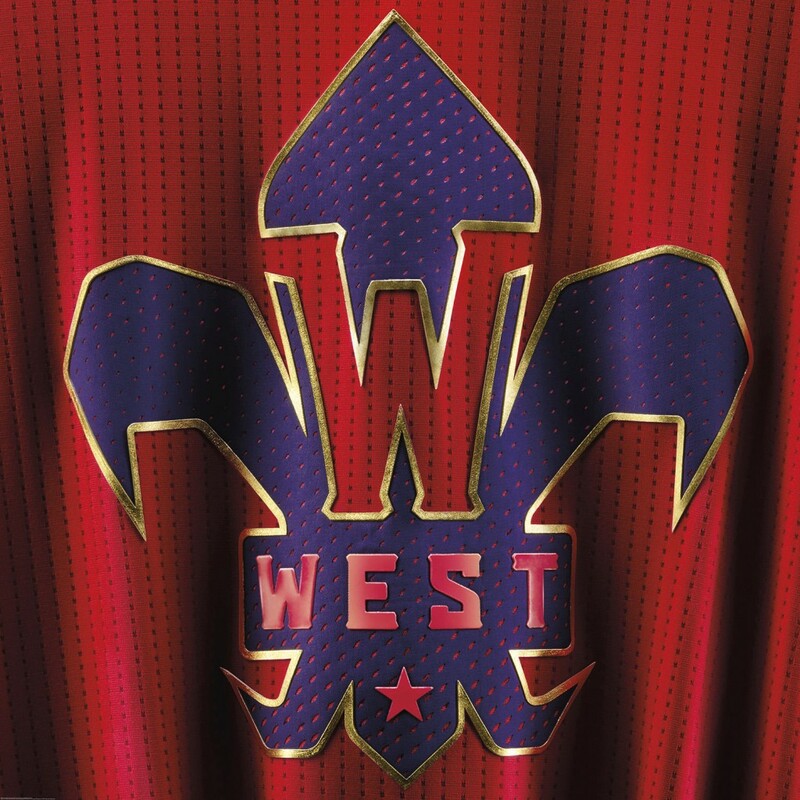 People are already confused and shocked the NBA is going to have a jersey with sleeves. 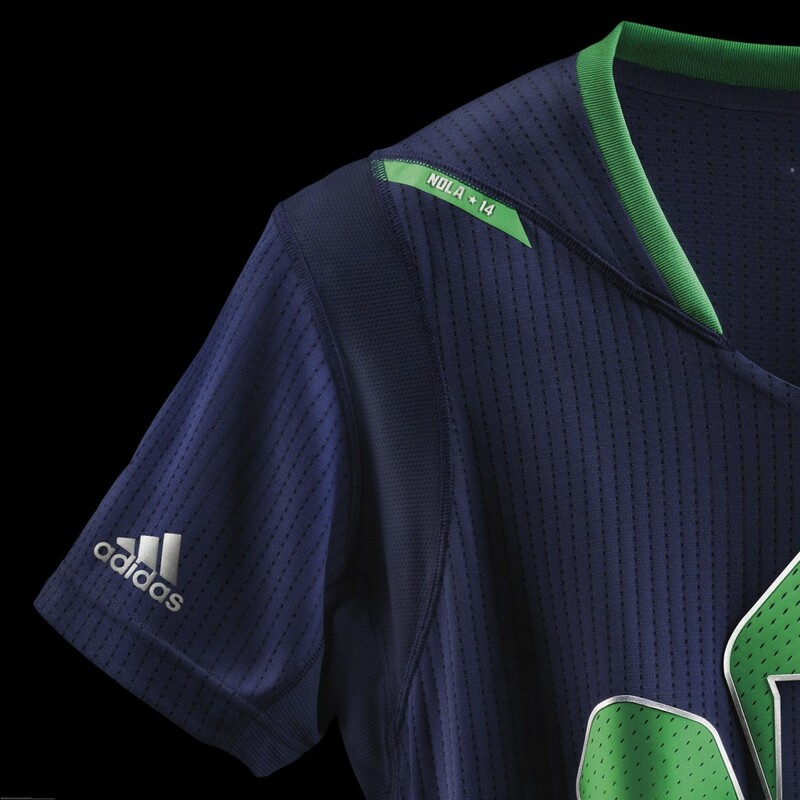 I wonder if that’s the exact reason why the NBA accepted the sleeved jerseys by Adidas, for attention? 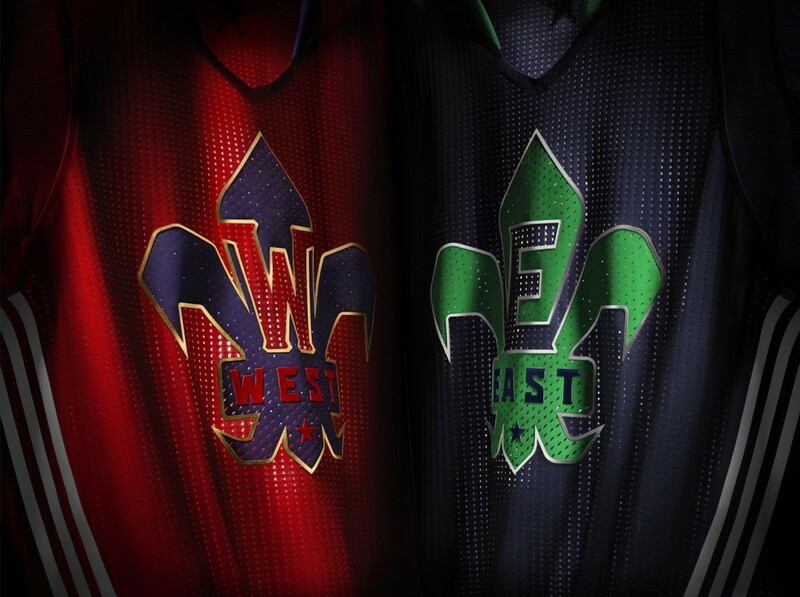 Or another marketing tactic may be that more fans will wear an NBA jersey that has sleeves! I’m sure it’s one or both of these ideas that is bringing the NBA to try this out. Who knows, maybe it will stick.